It’s a boy! It’s a girl! NO! It’s a pup! That’s right. 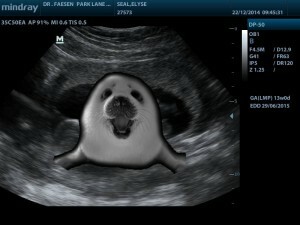 A baby Seal will be joining us in early July. We are all eagerly awaiting the arrival. I am 19 weeks along and have had a very healthy pregnancy except for an infection that threatened a miscarriage at the beginning of December. During this stressful and uncertain time we had to completely rely on God because there was nothing we could do. Often I had to remind myself that God was taking care of our baby. 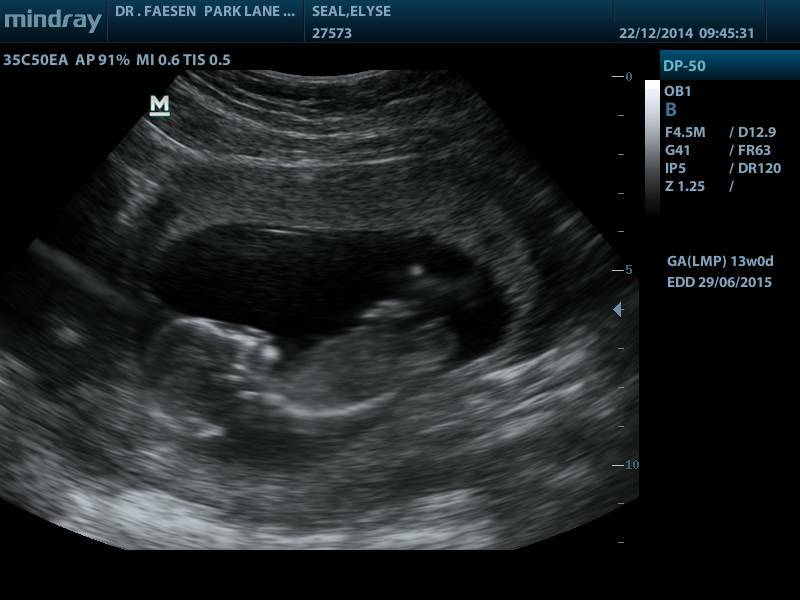 I am happy to tell you that our baby is healthy and growing like a weed. God protected me and the baby. I was on bed rest for a week. Our South African family rose to the occasion beautifully. I was blessed with people coming to visit and make me meals. I’ve been fortunate to have no morning sickness. I’m also blessed to have my mum coming out to South Africa for the birth. The baby (who we affectionately call Dibbun) is about the size of an avocado. We are not finding out if Dibbun is a boy or a girl until birth. This is driving many of our friends in South Africa crazy. We are having a fun competition. You can join in if you want: Guess the gender, date of birth, weight and a name you think we should name our child. Just send in your guess in the comments of this post on our website. In July we will tell you who got closest. We are giving chocolate to whoever comes closest. My mum will be bringing it back in August. Happy guessing! Ryan and I enjoyed two weeks off at Christmas. We used the time to relax and get things done around our home. Ryan has developed a bit of a green thumb. He has been taking care of our yard and trying to grow an avocado. We hope to transplant it outside soon. On this side of the equator, White Christmases only come if spend them on the beach! On Christmas day, we swam in the pool as we talked to our families. During our break, we got to go hiking at a game reserve. We got stared down by a water buffalo with an overly protective instinct and a group of ostriches. During this time of rest, God started to nudge me about getting involved in our local church. Upon further reflection and prayer, I am going to be the leader of the grade 6 and 7 of our children’s ministry. During our first term we will be going through the basics of Christianity: God, Jesus, the Holy Spirit, sin, and salvation. I look forward to telling you more. We begin February 6th. Please pray that God will bless me and my two helpers to disciple these young people. You can also pray that Dibbun continues to grow and be healthy.